In many divorce proceedings, spousal support is frequently an issue that needs to be resolved. 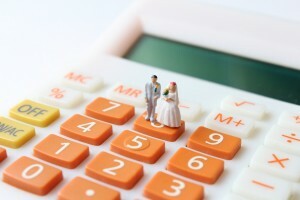 Sometimes referred to as spousal maintenance or alimony, spousal support is not automatic in Michigan divorces, and several factors must be established in order for the court to award it. Whether you are the spouse seeking support or the one who is being asked to pay, an experienced Clinton Township spousal support attorney can help to protect your interests. At the law firm of Iafrate & Salassa, P.C., we have extensive experience representing spouses on both sides of spousal support cases. Our substantial background in spousal support cases allows us to provide the skillful representation necessary to resolve the matter in a way that is most beneficial for our clients. 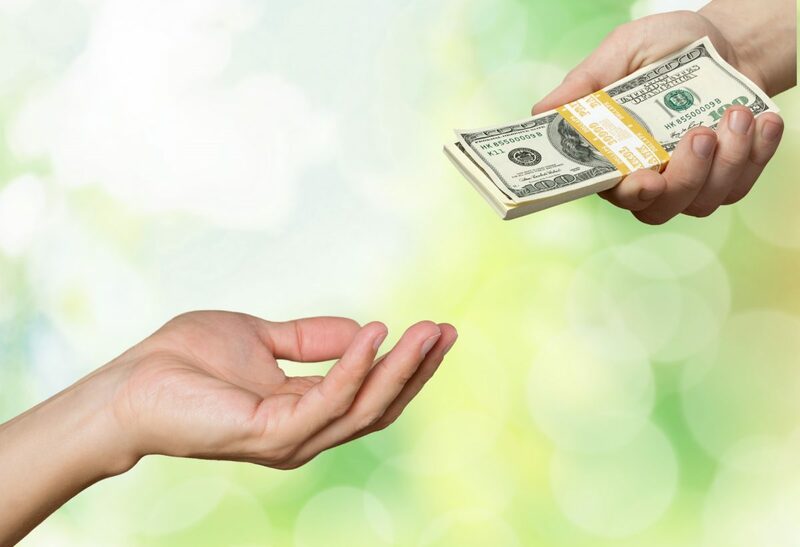 How is spousal support determined in a Michigan divorce? There are two types of spousal support: modifiable and non-modifiable. Under Michigan law, a Judge can only order modifiable spousal support/alimony. As such, if modifiable support is ordered, if there is a substantial change in circumstances for either spouse, the court can be petitioned to modify the spousal support order. Conversely, non-modifiable spousal support can only be established by agreement between the spouses and cannot be changed for any reason as to amount or duration unless both parties consent to the modification. That means that even if the paying spouse were to lose his or her job, the spousal support order would remain in full force and effect. Thus, our attorneys diligently pursue all options available prior to recommending a spousal support agreement to ensure that our clients’ best interests are protected regardless of if they are the support payor or payee. Contact our Clinton Township law firm today to discuss your spousal support questions with a lawyer. We offer a free initial consultation to each client. You can reach us by phone at 586-263-1600 or via email to get started.